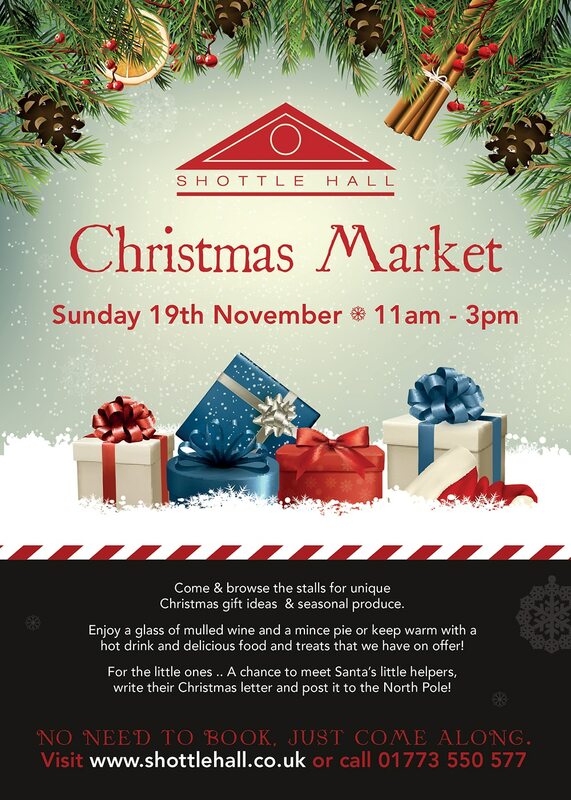 Come and browse the stalls for unique Christmas gift ideas and seasonal produce. Enjoy a glass of mulled wine and a mince pie or keep warm with a hot drink and delicious food and treats we have offer! For your little ones… a chance to meet Santa’s little helpers, write their Christmas letter and post it to the North Pole!